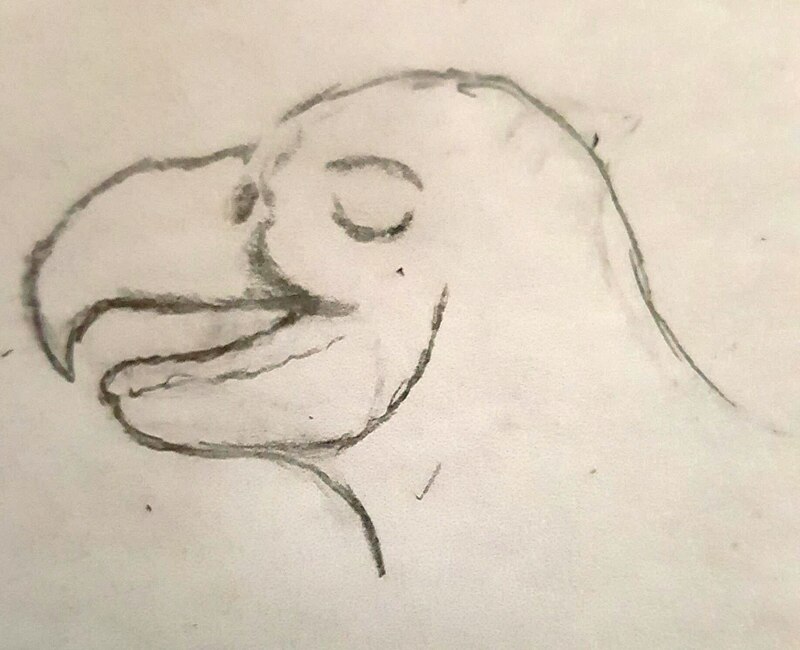 Say we have an organism with the beak of a raptor (the bird type, not the dinosaur), but instead of a full beak, it only has a mandible on the upper jaw, while the lower jaw just has a jaw bone like that of a dog or human, would this be possible from an evolutionary sense or would the lack of a lower mandible make the beak useless. If so, how would one make it work? Would it need teeth on it's lower jaw to compensate, or even teeth on the upper and lower jaw? There's a rough illustration below to show how I imagine it in its basest form. If there are no teeth on either jaw, this animal is going to need to eat things without mastication. That would probably restrict it to soft meals like VERY soft fruits and/or worms. A diet of that sort does not lend itself to needing or being benefitted by a curved beak, so this case seems unlikely. If there are teeth only on the lower jaw they are not going to have anything to match up with or go around on the upper jaw. Tearing would be a challenge since all of the mechanical force would be on only one set of teeth, so the animal probably wouldn't be tearing at much meat. 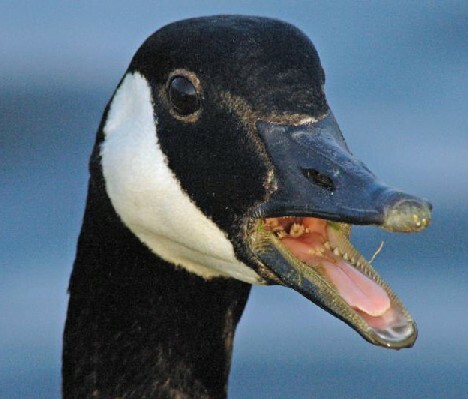 Grinding actions definitely require something for the lower teeth to mash up against, which really just creates an upper set of teeth (or tooth-like flats in the beak), so being a herbivore is out. That leaves a diet primarily consisting of a wider variety of fruits and bugs than Case 1. For the amount of stuff that gets stuck in teeth and their likelihood of breaking though, I think this animal would probably be out-competed in the wild. In a very real way, this starts to feel like the question "would a dog or person be benefitted by having a beak instead of a nose?". The short answer is that if we are it isn't apparently worth the cost of production. That is evidenced by the fact that it doesn't exist anywhere. Curved beaks in particular are used for ripping, tearing and shredding... things that a good set of teeth can already do. It's a duplication of effort, and that is not usually rewarded in nature. Not the answer you're looking for? 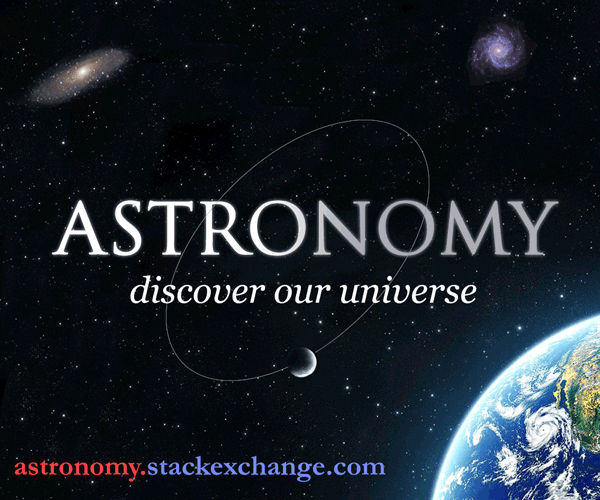 Browse other questions tagged biology evolution xenobiology avian or ask your own question. How can I make a net beneficial genetic trait occur only in a small fraction of the population, sustained? Beak to teeth reverse evolution - how would the transitional forms be? Teeth and mouth evolution in a species that only drinks fluids?